As a working mother of two, I’ve experienced firsthand the struggle of balancing the demands of work and children — day in and day out. 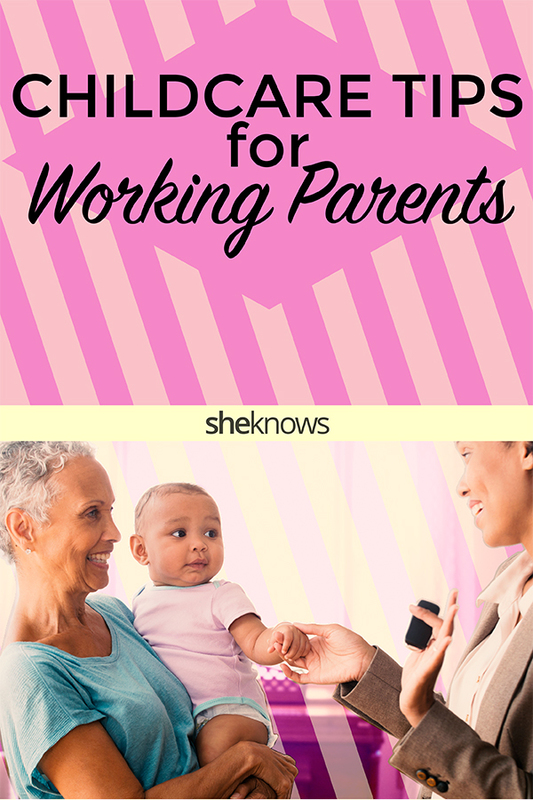 And while there is certainly no one-size-fits-all option when it comes to someone else taking care of your child, there are plenty of ways for working parents to make life a little easier on that front. My mother was raised in India by working parents, but quit her teaching job in order to raise her four children. Years later, when I was a graduate student, I found myself faced with the same challenge my mother had faced: How could I follow my own passion and career while also making sure my kids had trustworthy and reliable people to care for them? I knew I wasn’t the only one facing this issue: According to the U.S. Bureau of Labor Statistics, among married-couple families with children, 96.8 percent have at least one employed parent, and 61.1 percent have both parents employed. And a recent study from the Pew Research Center survey shows that today’s parents are really feeling the effects of struggling for work-life (and work-kid) balance. Below are the top three tips I’ve found valuable based on my own research and personal experience as a working mom and in my professional experience working to find solutions to empower families faced with childcare challenges every day. For most parents, their No. 1 concern (and added layer of stress) regarding childcare is trust and ensuring the safety of your child while you’re at work. When looking for childcare for your family, ask about the providers’ vetting process and push for specifics. 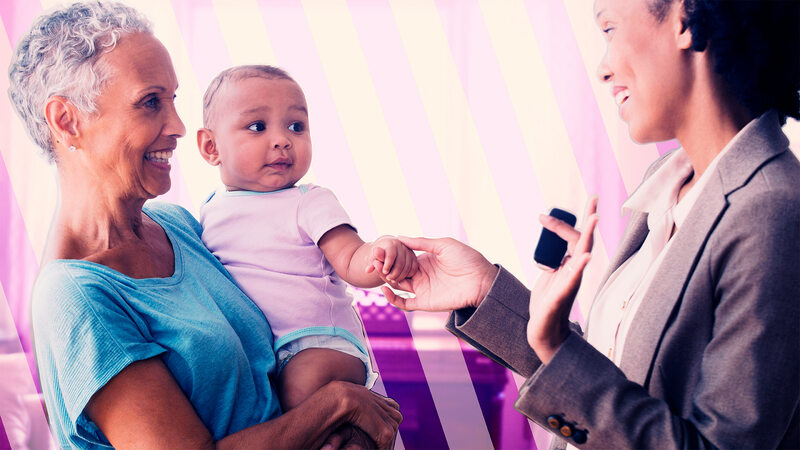 If you’re hiring an individual directly, ask them to provide you with as much concrete detail (with documentation) as possible about their background and experience before you hand them the reins to the most important job in your world: caring for your child. At Z?m, the company I founded to provide working families with safe and reliable rides and childcare, we look at things like DMV driving records and FBI and DOJ background checks and require that every driver be TrustLine certified. If someone isn’t willing to undergo a background check, they’re not the right fit for your child. When making the decision to hire someone, particularly for part-time childcare, make sure you find out what else is on that person’s plate. If you’re a working parent whose hours change at the drop of a hat, you need someone who can accommodate that kind of flexible schedule. While some have suggested a necessary change in school schedules to better align with the hours of working-parent households, for now, the reality is that most families only have limited options for childcare that fit their timetable. That’s why it’s all the more important that when seeking care you have an honest conversation with potential providers about your work demands and the caregiver’s schedule needs. Flexibility — whether with work, kids’ activities or caregiver hours — is crucial for empowering families. One of the most important factors to keep in mind as a working parent seeking childcare is that consistency, reliability and communication are essential for your child’s development. Recent studies have shown that inconsistent and unreliable nonparental childcare can have extremely detrimental effects on a child’s behavior. So no matter what route you choose to go — a day care or “parent’s day out,” a nanny or nanny-share or some combination thereof — focus on finding an individual or service that prioritizes open communication with the child and is consistent and reliable no matter what. When you’re trying to raise kids while working or going to school, you want to make sure their development isn’t hindered in any way when you’re was away from them. I made sure to keep this in mind when designing Z?m’s technology so children are always connected with the same small pool of caregivers — and both the parent and the child can openly communicate with them safely and easily. While professionally, I’m lucky to work every day to build solutions to help empower working families, I always go back to where it all started for me: putting the needs and care of my kids first. I hope these tips help you in some small way to continue to do the same.